This story was originally posted on InForum on April 2, 2019. The original story can be found online here. By Barry Amundson. 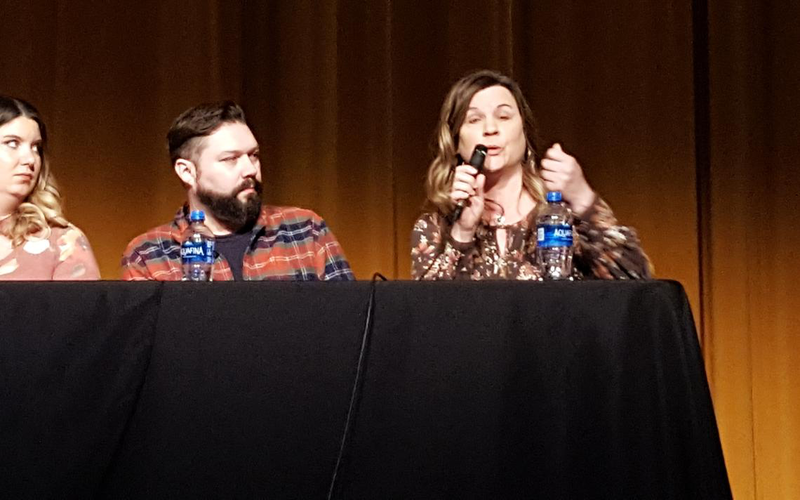 FARGO — After viewing a homemade documentary film about homelessness in North Dakota at the Fargo Theater titled “Home,” an almost full house had the chance to ask questions and listen to a panel of those on the front lines of the struggle Tuesday night, April 2. Several questions dealt with state funding for the fight against homelessness and whether legislators were listening and providing assistance. Cody Schuler, who leads the F-M Coalition to End Homelessness, said it’s always a challenge to get the state funding which totaled $2 million four years ago and was about to be dropped to $300,000 or less this legislative session. However, Schuler had good news for the crowd as he said after some homeless people spoke to senators in committee about their plight this past winter, $1.5 million in funding appears to be headed for approval. He also credited Rep. Kathy Hogan, D-Fargo, with being instrumental in getting the funding restored to the $1.5 million that has been in the budget the past two years. He added that the Senate passed the homeless funding by an unanimous vote. “It’s a game-changer for us,” Schuler said. Schuler also pointed out that foundations, including the Bremer Foundation and the local United Way, as well as churches and private individuals help fund part of the battle, too. Another question was who the homeless people are in Fargo-Moorhead and statewide as the film stated there has been an increase of 23 percent in 2017 and 2018 to more than 1,000 people. Pastor Sue Kosterman, who heads up Churches United for the Homeless in Moorhead, said they are seeing a growing number of persons 65 and older, those 55 to 64 and families with young children. “A lot of them just had circumstances that led them to homelessness,” she said. “The stereotype is that they are just all lazy,” she said. However, the pastor thinks that’s not the truth. Many have jobs, she said, but just can’t afford an apartment or home or have had legal trouble in the past and landlords or rental companies aren’t willing to give them a chance. Some of North Dakota’s homeless and those who formerly lived on the streets were featured in the documentary called “Home,” which was written and directed by Sonya Jensen and produced by her husband Sean Coffman, a filmmaker by trade. He is also the executive director of The Human Family, a Fargo-based organization that promotes human rights and social justice through film and art. The film, which is the first in a 12-part series that will examine the “homelessness crisis” in the state, also introduced some of the people and organizations in the state that are on the front lines. Their message was that everyone deserves to have a home. Another point is that there is money and housing available to end homelessness, but a political will is needed. A study of homelessness in Minnesota also shows an increase of 10 percent since 2015 to 10,233. 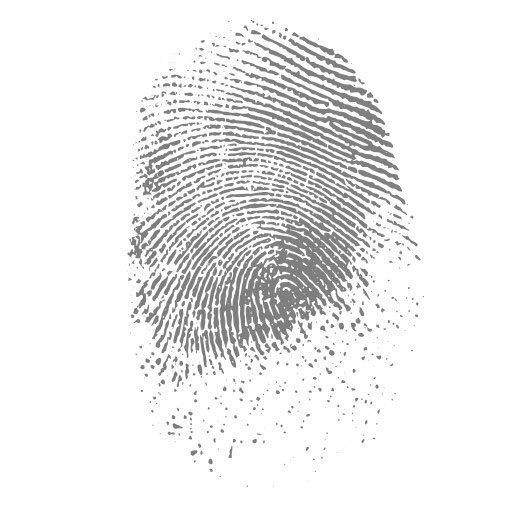 The statewide study, conducted by Wilder Research every three years, counted the number of people on a single day last year staying in emergency shelters, domestic violence shelters, transitional housing programs, as well as people “couch-surfing” or doubling up in an apartment or home and people at encampments or hot-meal programs. The study group also conducted 4,000 face-to-face interviews with the homeless to find out more details on why they are in such a situation. Homelessness dropped slightly in 2015 to 9,312 people, but has been on the increase since the study began almost 30 years ago. Homelessness was up 9 percent in the Twin Cities metro area and 13 percent in greater Minnesota, according to the study released last month. What was alarming was the number of people not in a form shelter but staying outside or couch-surfing. Those sleeping outdoors were in encampments, in cars or on public transportation. The only promising news was that the number of families experiencing homelessness was down by 5 percent at 1,472 families compared to 1,542 in 2015. “Home.” is produced by The Human Family, a North Dakota non-profit dedicated to promoting human rights and social justice through film and art. For more information about “Home.” or The Human Family, visit www.human-family.org.